You've probably seen the $29.99 TruGreen coupons in your mailbox or email. This offer may be tempting; however, I can promise you TruGreen offers are not as good as they may seem. 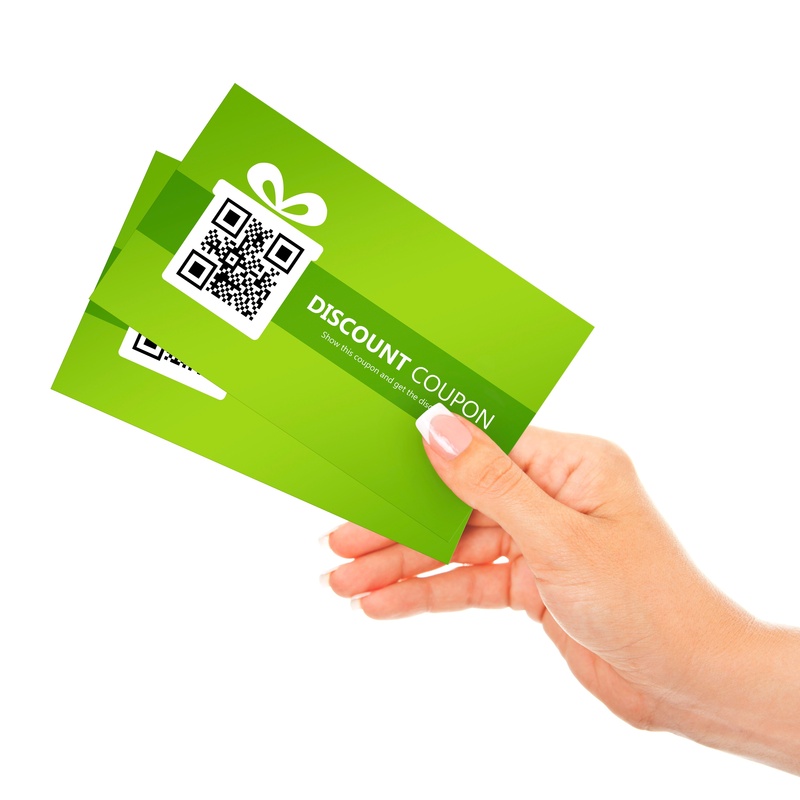 The TruGreen coupons has a list of requirements that can be big deal breaker for most customers. The offer has a square foot limit, so it you have a decent size yard, the offer is not what it seems. It is like when a furniture store has an amazing deal on a couch, but you come in and they only had one available, and it is gone! The TruGreen unbelievably low price offers are designed to get a customer stuck in a contract, then the company will find some way to make their money back from the low priced offer, and then some more! Additional restrictions may apply if the TruGreen coupons are valid at participating TruGreen locations you are trying to use. Don't worry though, we have some better suggestions on how you can save money and still get great lawn care for your yard this year. Is Your Yard Too Large For TruGreen Coupons? One of the biggest downfalls of the TruGreen coupons are that the $29.99 only applies for lawns that are no larger than 5,000 square feet. Lawns that are larger than 5,000 square feet will not be charged the deal of a $29.99 application. You will be end up being charged with the additional square feet at a higher cost. With most Ohio lawns averaging 8,000 to 10,000 square feet, this quickly eliminates a majority of homeowners that will get a whole lawn treatment application for the Trugreen coupons price. So if your lawn is over 5,000 square feet like most other Ohio lawns, just pretend this deal does not exist, because in reality it really does not for you. Only the first application is that very low price. After the initial TruGreen coupon price is given, the prices go up and you may end up paying more than most other fertilizing companies. Some people assume that their applications for the entire season will be set at $29.99, and unfortunately that is not true. Sadly, some customers figure this out after a contract has already been signed. TruGreen will make you sign up for one of their annual lawn care plans, so you will be stuck in a contract that you may not like just to take this offer that may or may not work for you. There are three different plans you have to choose from with various numbers of treatments and services. If your lawn is even qualified for the first application deal, you may be very disappointed when you see the next bill being much higher. Another one of the rules and requirement for the TruGreen coupon, is that you must pre-pay for the whole season or link your credit card for automatic monthly payments. It just goes to show that this is not something that was designed with customers best interests in mind. Weed Pro’s Spring offer is second to none with the best pricing of the season with 33% savings! Our spring lawn care promotion is the best deal on lawn care with one treatment free, an additional $5 off all other applications, a free surface insect control treatment for fleas and ticks, a free lawn root stimulant treatment and more. That is right, you get one free application with Weed Pro’s spring promotions! What is there not to like having the option to pick one treatment for free with this deal? You get to choose from some of many different treatments including weed control and lawn aeration to get for zip, zero, nada, FREE! If you want to add on more of Weed Pro’s treatments, you can for a nice discount. Any other or our services that you decide to purchase will be $5 off just for signing up for a lawn treatment package with Weed Pro. Also included in this promotion is a complimentary lawn root stimulation treatment. Root stimulation treatments help create deeper root growth, which allows for maximum water absorption and healthier, greener grass. But wait, there's more! You can also get a free lawn care estimate and get to learn more in depth about this spring lawn care promotion before having to sign any contract. Weed Pro offers a free lawn surface pest control spray that targets fleas and ticks to keep your family and your pets safe all year from these nasty insects. Did I mention you will get this for free if you sign-up with our spring promotion? The spray is not harmful to people or animals, we make sure to use product that is safe to put where your family plays and hangs out. Ticks can carry lyme disease that they spread to humans and animals by attaching themselves to the skin and biting. Fleas can be harmful to your cats and dog, once attached they will spread like crazy all over your home! With the help of our pest control spray, you can avoid seeing these pests in your home.